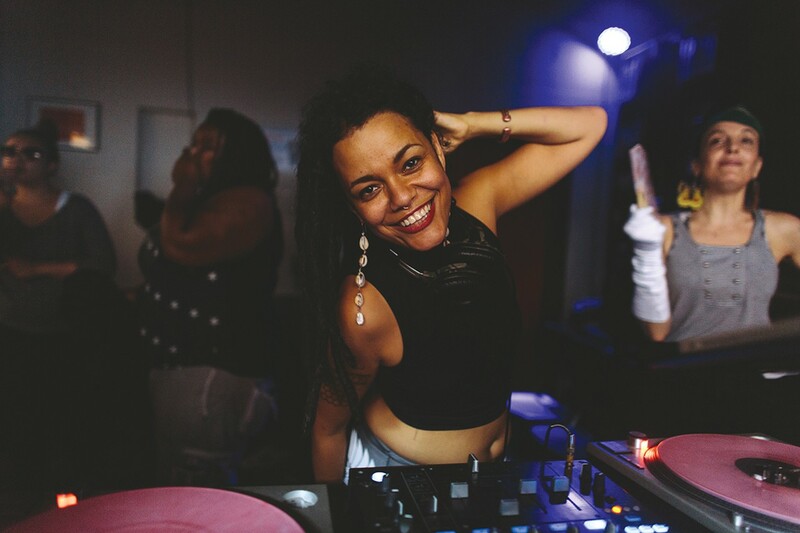 Swagger Like Us, a popular queer dance party in the Bay Area, is hosting the official Queer Fashion Week after party at Starline Social Club (2236 Martin Luther King Ave., Oakland) this Saturday. Queer Fashion Week is seven days of events and conferences in Oakland that aim to bring diversity and creativity to conventional runways, modeling, and other realms of the fashion world. The lineup features Juliana Huxtable, notable DJ and trans icon, as well as sets by Swagger like Us co-founder davO, DJ Lady Ryan, and a special performance by India Sky Davis. With DJs turning feet-pounding, high-energy tunes until 2 a.m., Swagger Like Us parties draw huge, excited crowds — and always promise a hell of a night.